paperboard trays to keep them clean and provide convenient storage. 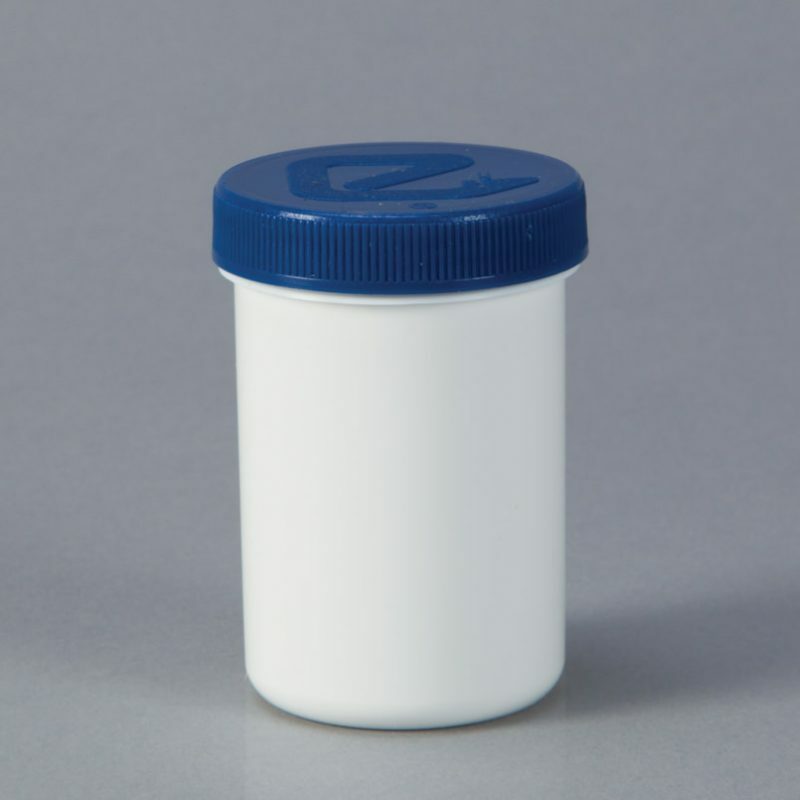 Ointment jars are available in nine sizes. Each jar size comes in a tray with a specific number of jars per tray, dependent upon the size of the jar.